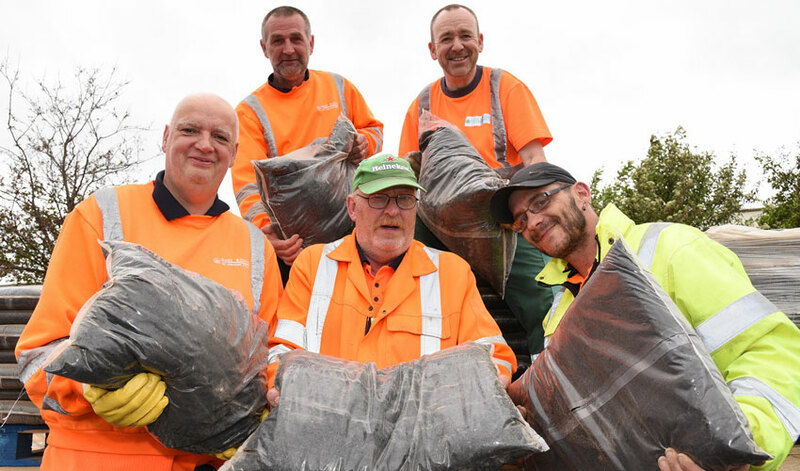 East Riding of Yorkshire Council’s annual compost giveaways will be held over two weeks at 10 locations across the area, starting in Beverley on Saturday 12 May. The council say they will be looking to give away Around 5,000 bags of compost free to residents in the East Riding next month. Residents are invited to go along to their local event to collect two free 15kg bags of compost per car, which will be placed in their vehicles by council staff. All the compost being given away has been recycled from the food and garden waste residents have put in their brown bins. All cooked and uncooked food, peelings, plate scrapings, bones, meat, egg shells, grass cuttings, hedge trimmings, small branches, leaves, flowers and weeds placed in the brown bin all get recycled into quality compost. “The council has been running the compost giveaways for a number of years as a gesture of thanks to residents for their fantastic efforts in recycling their rubbish. “The East Riding has the highest recycling rate in England and that’s down to the support of residents. The giveaways start at 4pm at each site, except the Beverley and Carnaby events which start at 10am. The giveaways end when all the bags have been handed out on a first come first served basis. 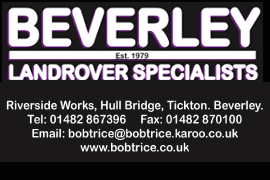 Saturday 12 May 10am – Beverley, Beverley council depot, Annie Reed Road, off Grovehill Road and Beck View Road, HU17 0LF. ← East Riding Archives Hits Its 400,000th Catalogue Entry!